We’ll call this a little more Brexit delayed output, originally I intended to publish this in May. London is vulnerable to flooding. 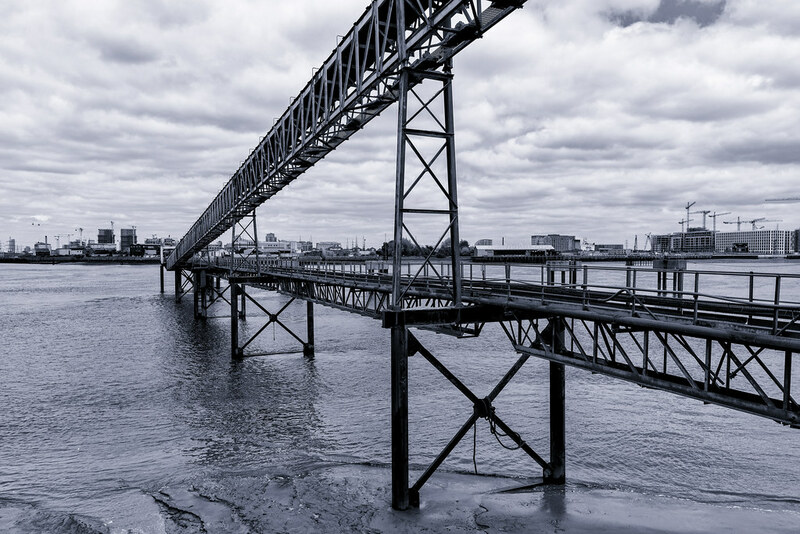 If a storm surge coincides with a spring tide, dangerously high water levels can occur in the Thames Estuary. 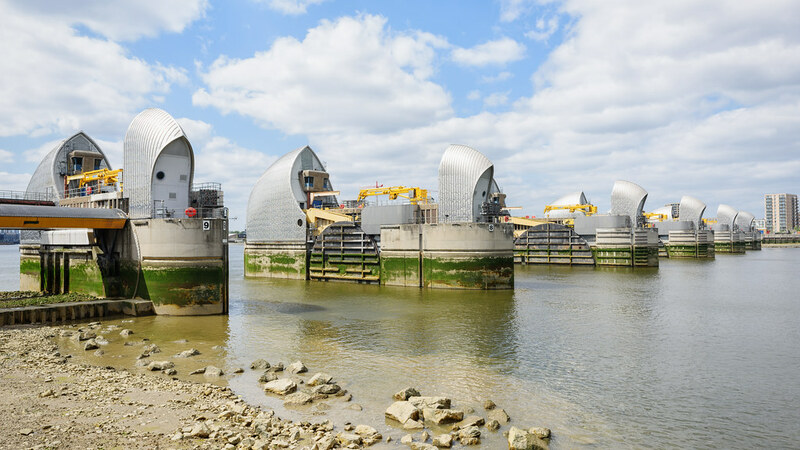 The threat has increased over time due to the slow but continuous rise in high water levels over the centuries and the slow “tilting” of Britain caused by post-glacial rebound. 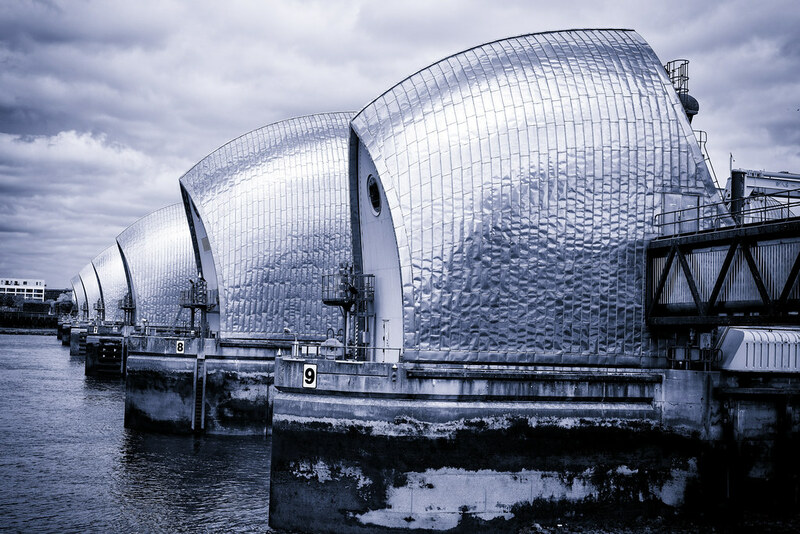 The Thames barrier is a flood defence in east London, designed to avoid the dangers of a storm surge moving back up the Thames and overtopping the banks in east and central London, as happened in 1928 and 1953. It’s a beautiful but utilitarian building, built at the initiation of the old greater London council. 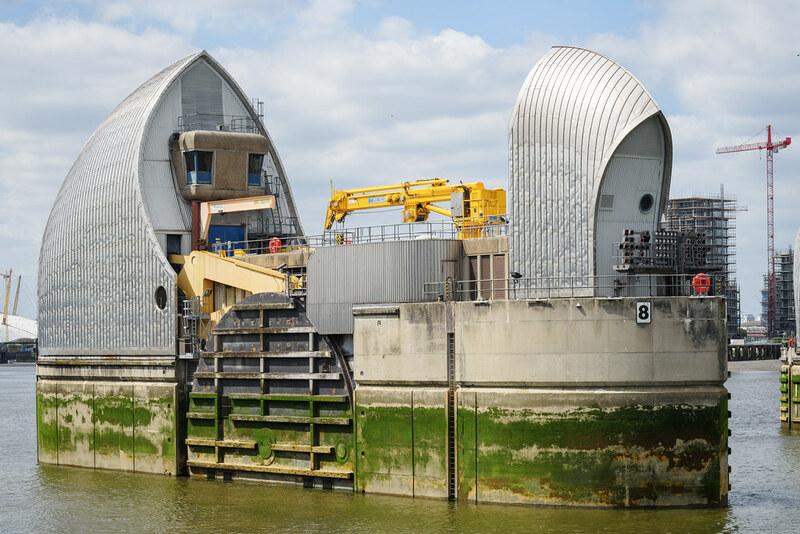 Its beauty is the result of the design, and the decision to use stainless steel to clad the canopies for the piers which house the machinery to open and close the gates. Expensive, it was criticised at the time of construction, but the steel has never needed substantive maintenance. 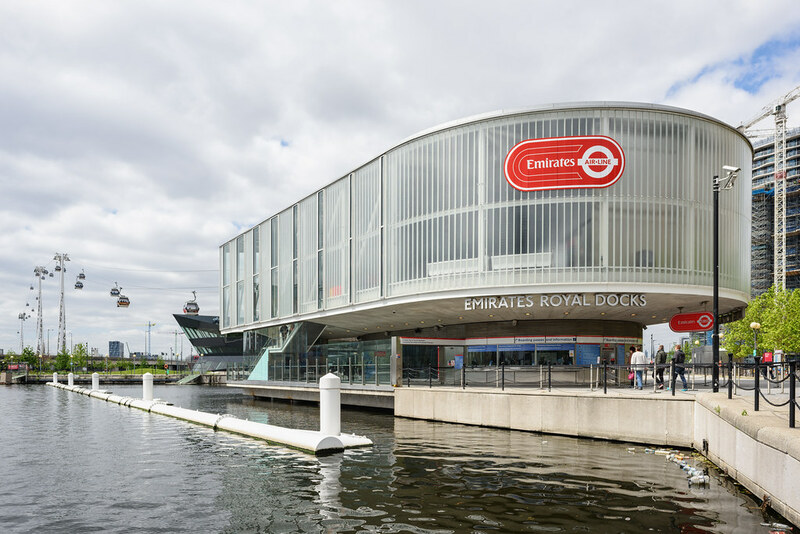 Our journey proper began with a trip on the DLR from tower gateway out to Royal Victoria. 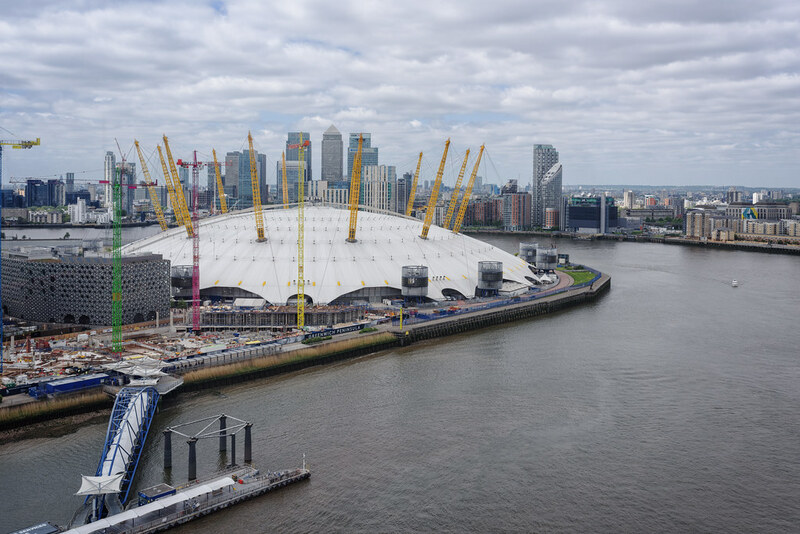 From there we took a cable car over the river to North Greenwich. 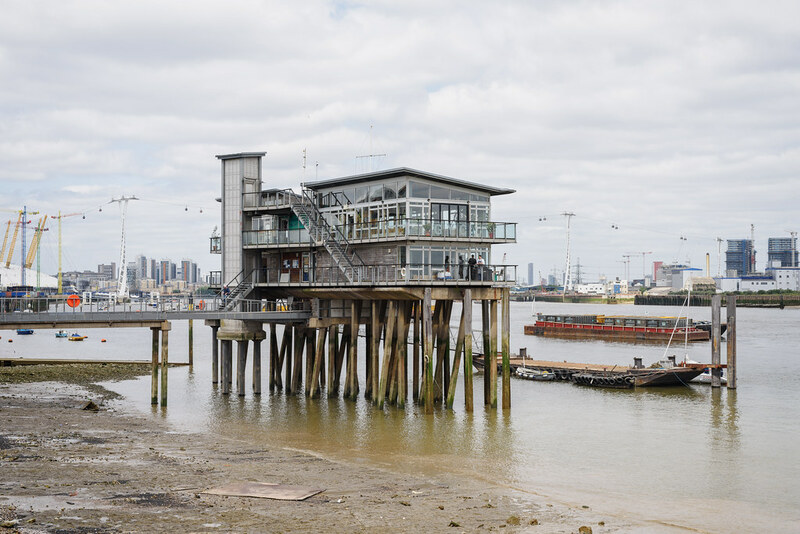 It’s about a mile and a half along the banks of the Thames to the barrier from North Greenwich, past all manner of flats, yacht clubs, industry, pubs, go kart tracks and houses. The journey was a bit of a trudge, being about 2 miles. Luckily I had come prepared with snacks for my son. 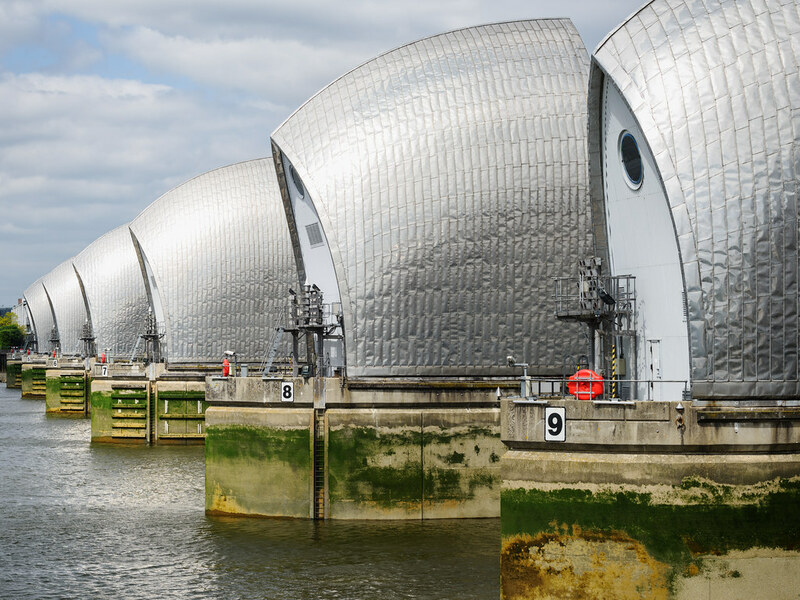 For much of the last mile, you are walking just off the bank of the Thames, so you cannot see the Barrier. suddenly you round a corner, and there it is. Monumental. Impressive. 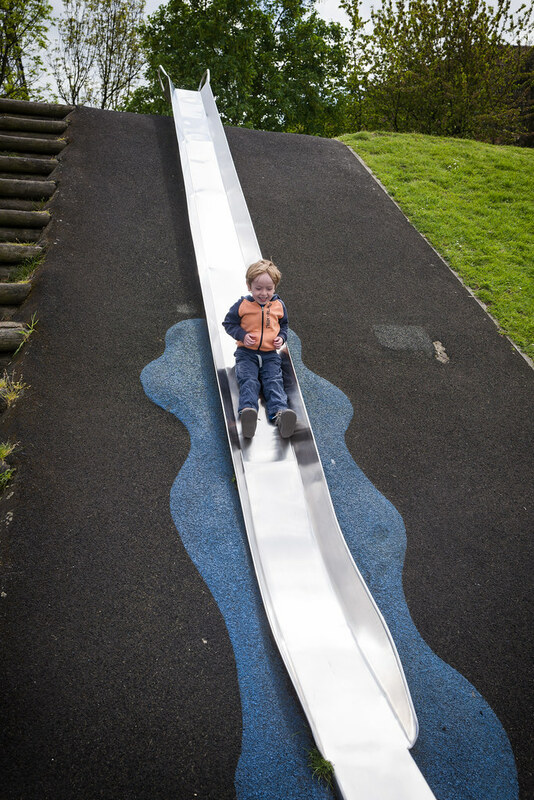 Once you reach the visitor centre, you can go to a small museum, watch a video about the barrier, visit the cafe or enjoy the “mega long slide”. Personally I simply enjoyed the view. 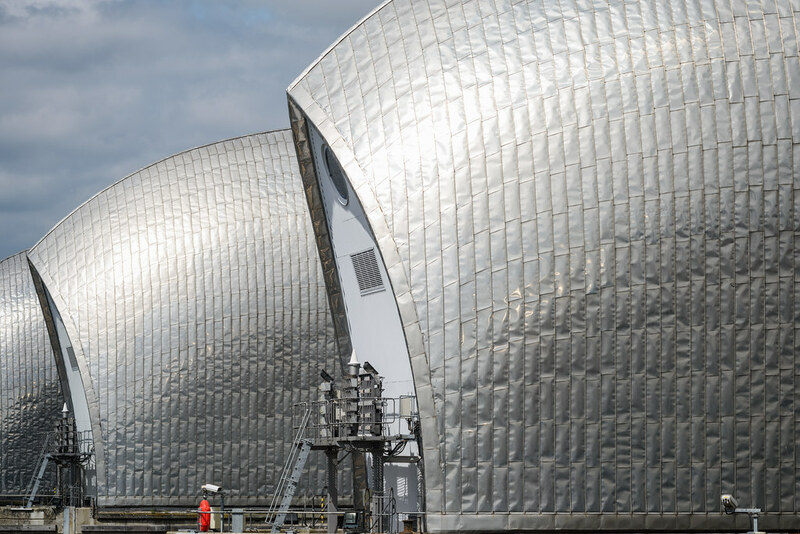 This entry was posted in Travel and tagged 28mm, Leica Q, London, Nikon 70-200mm F4, Nikon D810, Sigma 35mm F1.4 Art, Sigma 50mm F1.4 Art, Thames Barrier, UK. Bookmark the permalink.